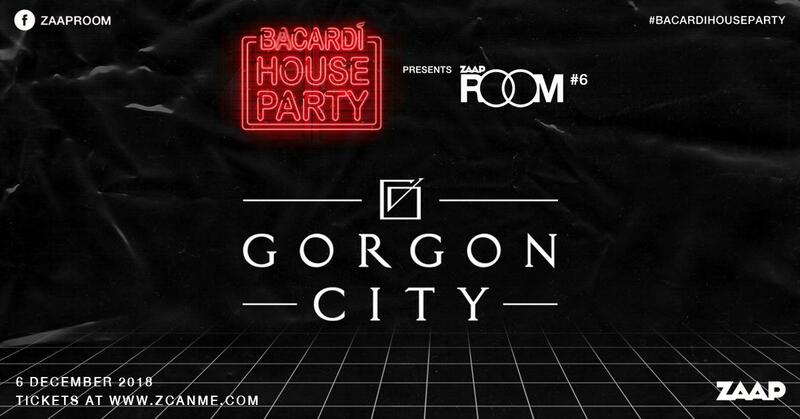 Bacardi House Party presents ROOM #6 - Gorgon City - ZCANME จ่ายง่ายไม่ต้องรอคิว. Zaaproom is absolutely honoured to have the already legendary Gorgon City debuting with us in Bangkok this December 6th 2018 at LOCATION! The UK duo, consisting of Kye Gibbon and Matt Robson-Scott, have developed a huge international presence, garnering over 676 million combined stress to date, and playing to enormous crowds of dedicated fans around the world. With their first landing on Thai soil this december 6th, Zaaproom #6 Gorgon City is destined to be rocking. © 2018 ZCANME All rights reserved.